See scan - perfect condition. This is a nice early WWII King Alexander of Serbia Royalty commemorating medal. 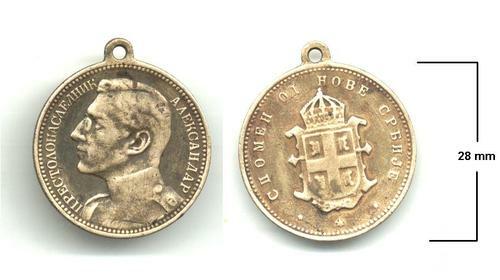 Nice militaria / military collector piece and one of the nice Serbian medals.